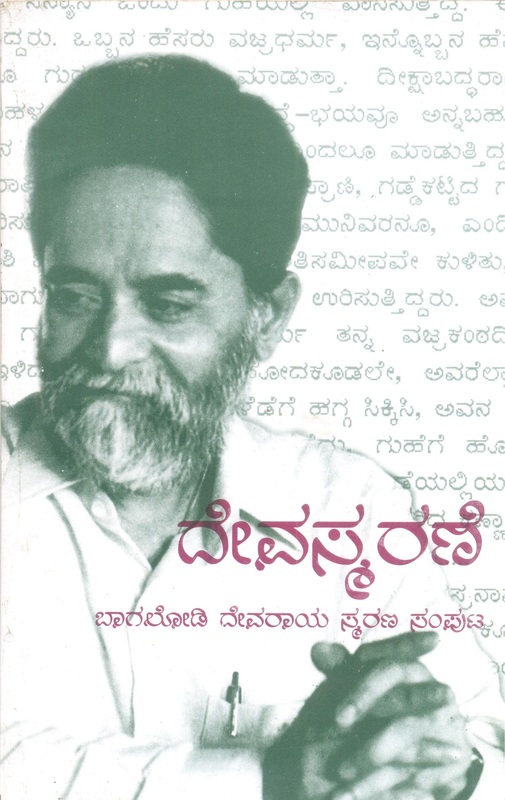 Bagalodi Deva Rao was a genius. In his writings, words fell in place with effortless ease, conveying profound thoughts often laced with humour in pithy phrases. He was a mighty intellect with a wide spectrum of intersts. His heart was equally expansive and he had only good words of appreciation and encouragement to all. 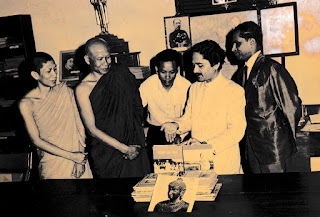 As an admiring classmate of Bagalodi in the first honours I would like to recall one event of his college days. Bagalodi had no airs, was honest and straightforward. This integrity of his did not endear him to his political bosses in Delhi during his titin in the Indian Forreign Service. From GTN I heard that in Kannada also, he was a writer of repute. He was all in all a great man adorned whatever he touched. It is beyond me to give even an outward glimpse of Deva Rao's multidimensional personality resting on love and compassion. Let me surrender to Shakespeare (Hamlet) : "What a piece of work is a man! How noble in reason! how infinite in faculties! in form and moving, how express and admirable! in action how like an angel! in apprehension, how like a god! The beauty of the world! the paragon of animals!" You should live twice - in it, and in my rhyme. 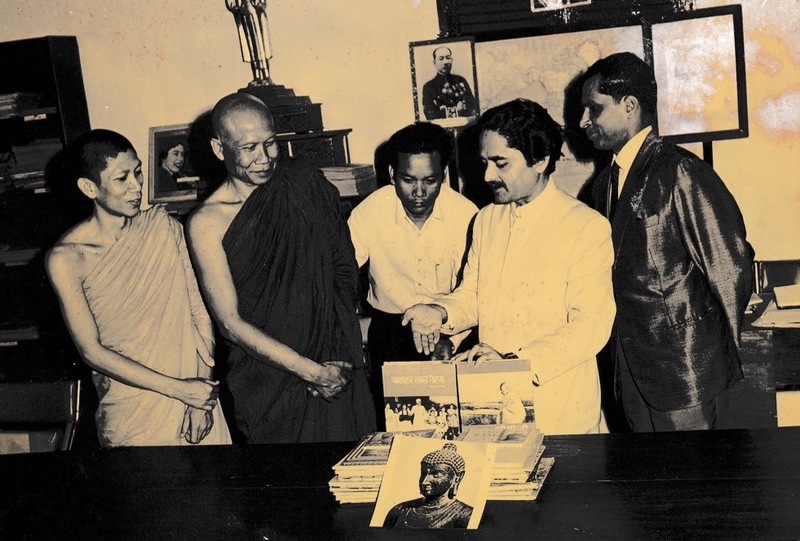 Reading about Bagalodi what his classmates and peers--more or less his own age--have to say of him, apart from the genius of the man they all are portraying,one gets also a profound sense of what a fine and remarkable group of young men they must all have been! And at what age? between the ages of 18 and say 20 or 21? Do we get to see so many such in one place these days? Or am I just being carried away by their charming accounts?